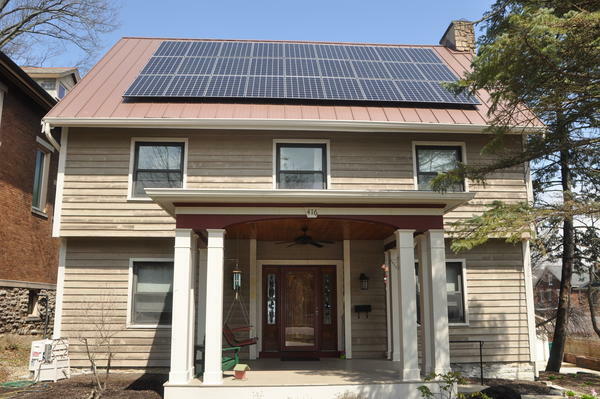 This Clifton home recently was fitted with solar panels, something Cincinnati hopes a lot more people do. Environment Ohio's Shining Cities report ranks Cincinnati as the leading solar city in the state and places it among the top five solar cities in the Midwest. 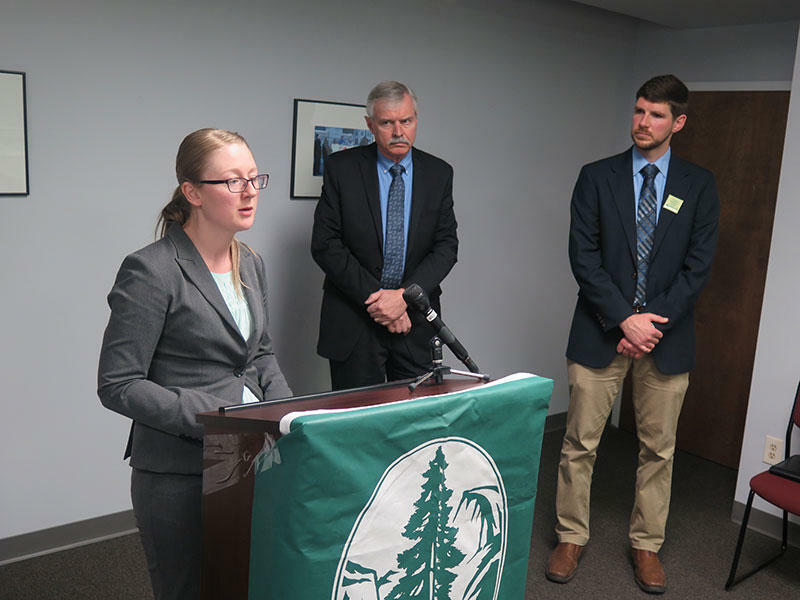 "By expanding solar energy, local governments can provide tremendous benefits to our health and our environment here in Ohio and throughout the country," says Nathaniel Ropski, campaign organizer for Environment Ohio. A house at 416 Resor Avenue in Clifton is the latest solar project. The 7,700 kWh system was installed on a metal roof at a cost of about $14,000. The Greater Cincinnati Energy Alliance (GCEA) Director of Operations Rob McCracken says the average-sized energy system producing between 8,000 kWh to 9,000 kWh of electricity a year could save homeowners around $70 dollars a month on their electric bill. He says the first step is visiting SolarizeCincy.org, which uses a geo-spatial tool to tell you if your roof is a good fit for solar installation. According to the Public Utilities Commission of Ohio (PUCO) there are 299 commercial and residential systems in Hamilton County that are registered. Property owners don't have to register, so this doesn't include all solar systems. McCracken says at this link you can see all the registered systems in the state. Ohio’s largest solar power project is underway on a landfill in Brooklyn, a neighborhood in Cleveland. By July, the project is expected to begin generating 5 percent of the electricity supply for 16 Cuyahoga county buildings. 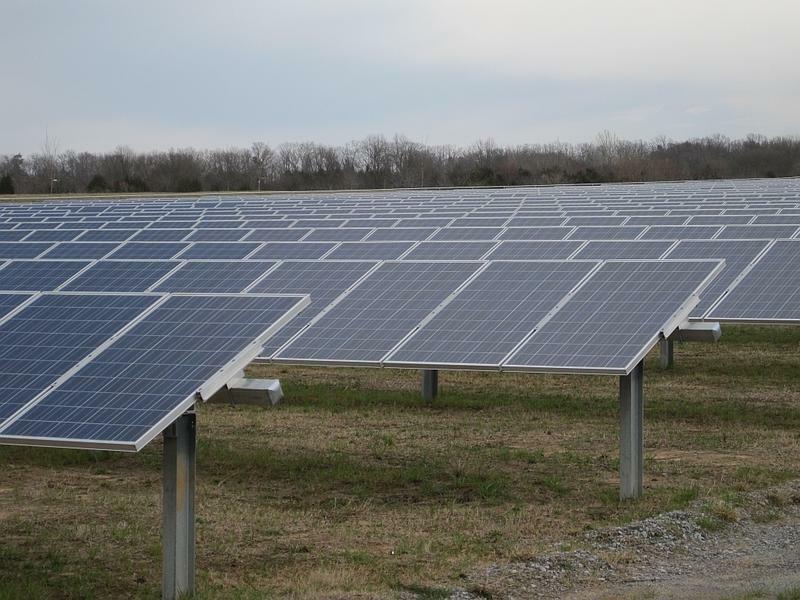 Ohio officials have approved permits for what would be the two largest solar arrays in the state. A couple of large wind farms have cropped up in Ohio over the past couple of years, but the state still hasn’t seen a big development with solar power. That could change very soon with not one but three big solar farms in the works. 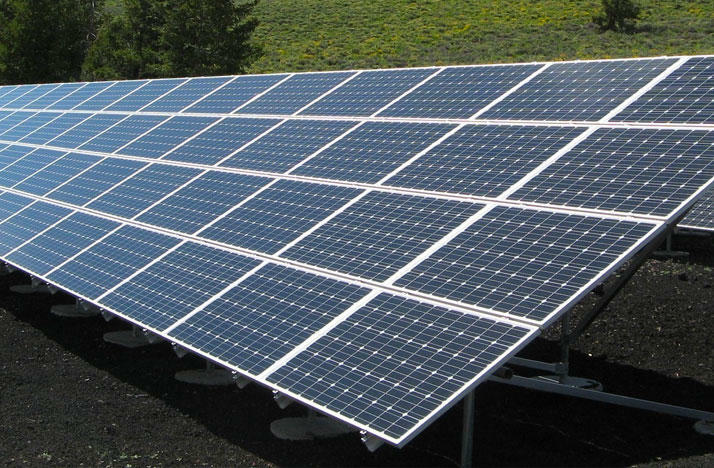 An environmental group says Ohio is 11th among all states in jobs in the solar energy industry. But the group says a vote likely this week in the Ohio House to change the state’s energy requirements for electric utilities could change that.